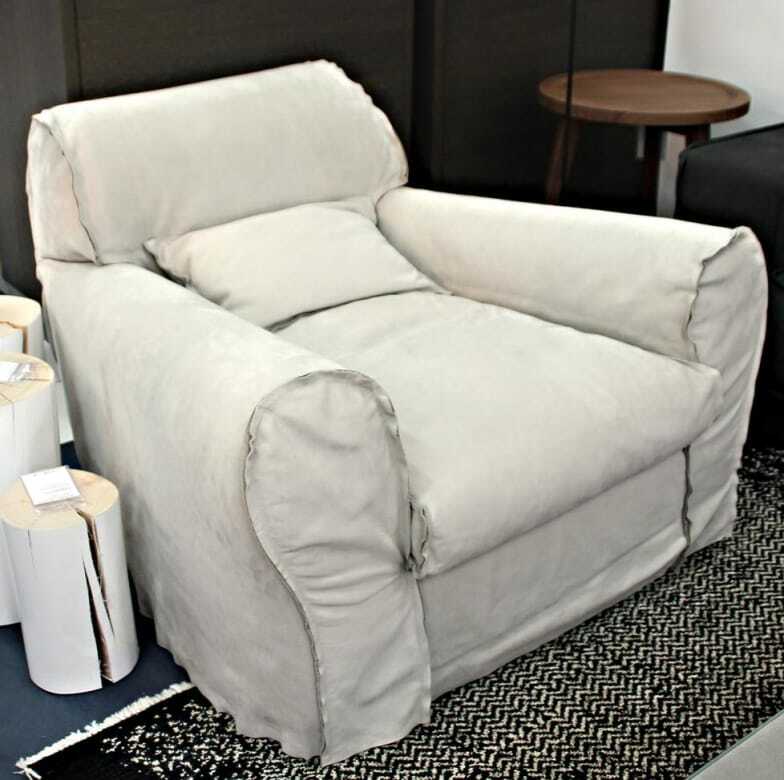 Super convenient, very generous upholstered armchair with extra soft memofil padding. Available in various leather qualities and colours. Feet beechwood stained walnut. Matching the Baxter Housse sofas. Also available as an extra-wide armchair and in a variant as rocking chair. The world of Baxter furniture is a place with special characteristics and a unique aesthetic. Exclusive forms and materials, as well as the energy and passion which have always guided those who founded Baxter, made the label for design furniture a benchmark on the international scene, especially with their upholstery. exclusively-made leathers of the finest quality, fresh colours and a meticulous eye for detail distinguish the furniture by Baxter "made in italy". Do you have a question about "Housse"? How can we contact you?